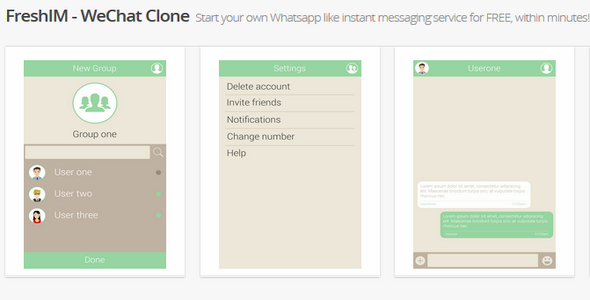 Yet Another Instant Messenger a Whatsapp Clone Script. It comes with iOS and Android app for your users with a powerful admin dashboard for you. 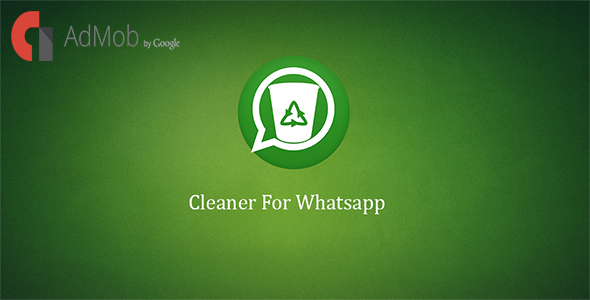 Cleaner For Whatsapp. Easy to clean your whats app data now. You fed up with all duplicate whats app data?? Is whats app duplicate images filled your sdcard so sudden? Now It is easy to clean whatsapp data with this android app. With this app you will get all whats app media like wallpaper, profile pictures, images, audio files, videos and database. 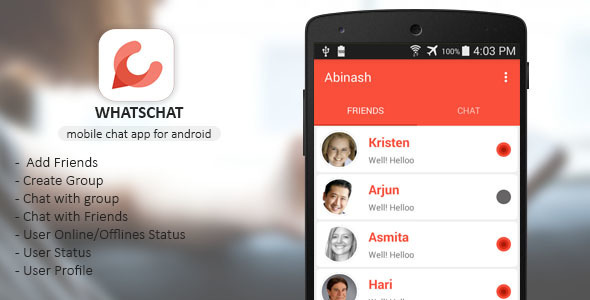 Whatschat is an android application created as a replica of popular app whatsapp. 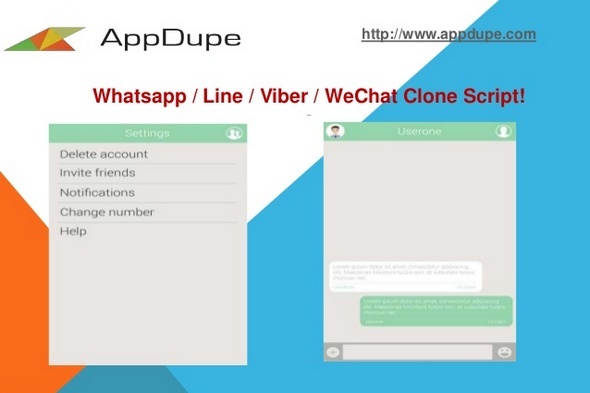 With Whatschat you can easily implement the real time chat functionality for your android application. It has full material design followed by google guidelines. 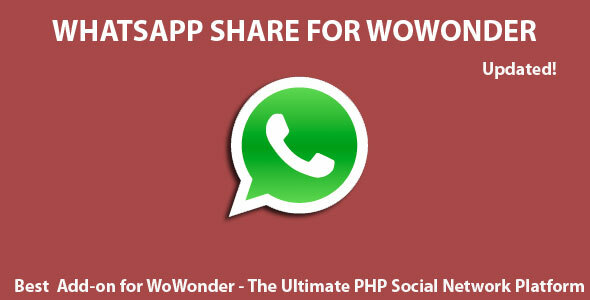 Share your post on wahtsapp to your friends, families, groups and wherever in the WhatsApp. FreshIM - WeChat Clone - Start your own Whatsapp like instant messaging service for FREE, within minutes!